As public sector budgets for a wide range of social services have been slashed, many have hoped that nonprofits and volunteers would pick up the slack. 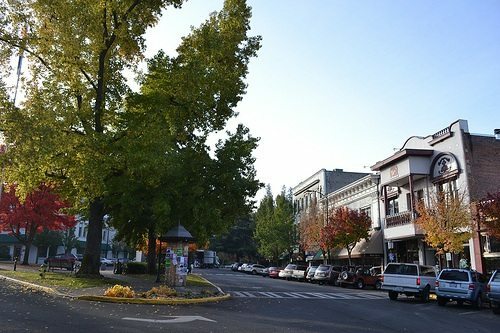 At a certain point, however, programs without sufficient resources for implementation are bound to hit a wall, as it seems has happened in this case from the small city of Ashland, Ore.
Ashland city officials recently released a $100,000 request for proposals seeking area nonprofits to operate a day center offering one-stop social services for homeless people. But no nonprofits submitted a response. Jackie Agee, development director for the nearby Salvation Army branch in Medford, Ore., offers some idea as to what happened. She notes that the proposed budget would only have covered a third of the center’s operating costs over the two-year contract period. “It still makes a lot of sense, but right now we’re not in a financial position to be able to do it,” according to Agee.